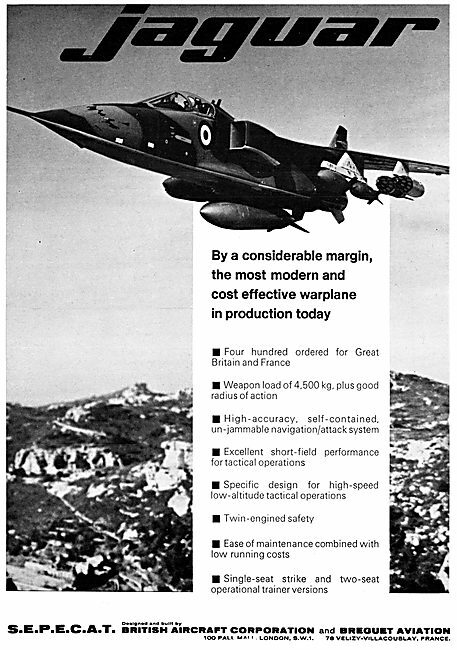 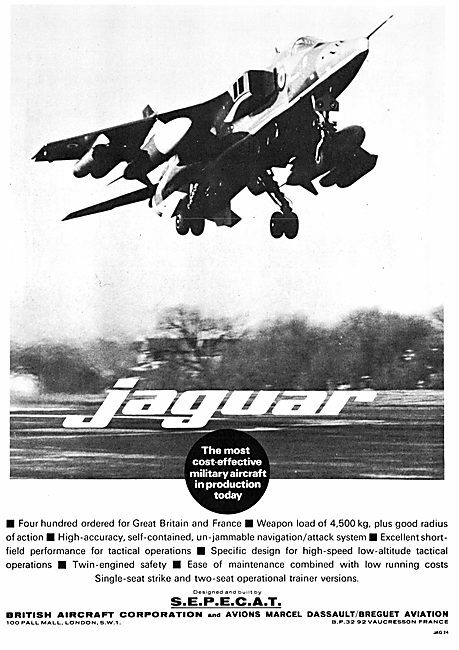 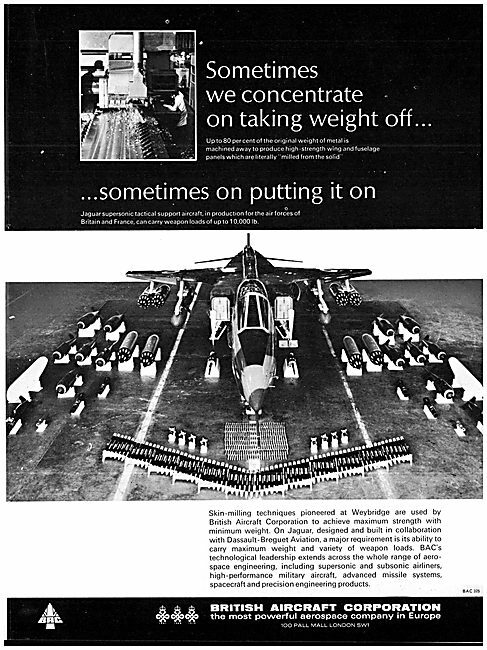 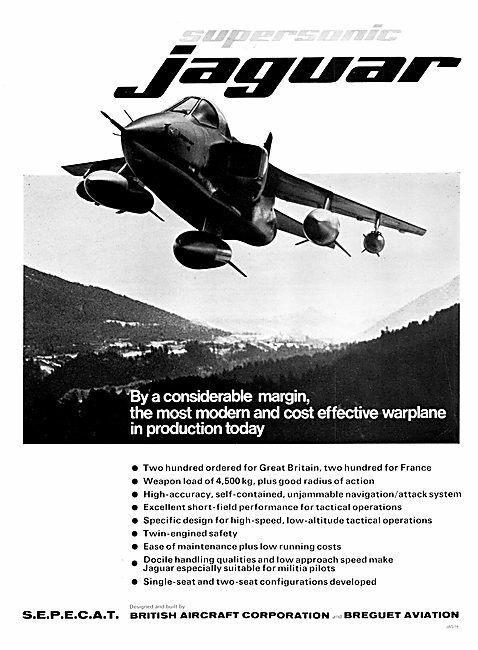 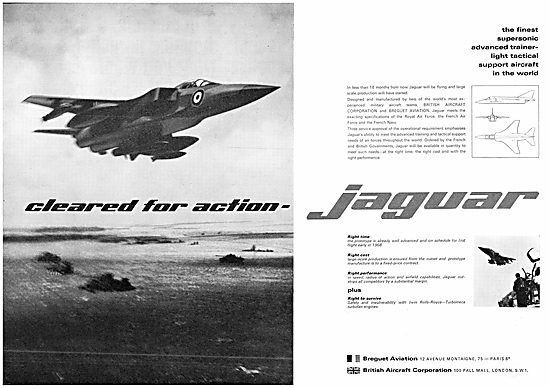 British Aircraft Corporation - SEPECAT Jaguar. 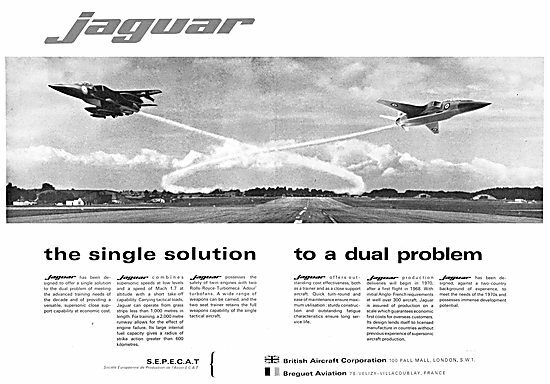 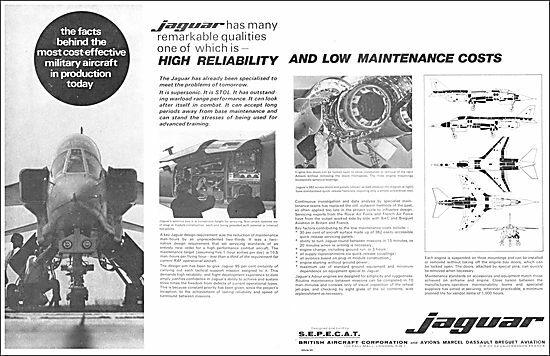 BAC - SEPECAT Jaguar. 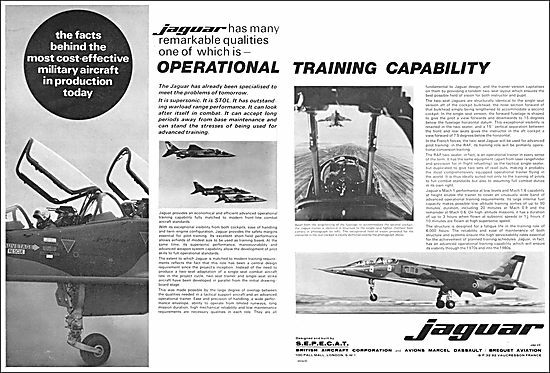 Operational Training Capability. 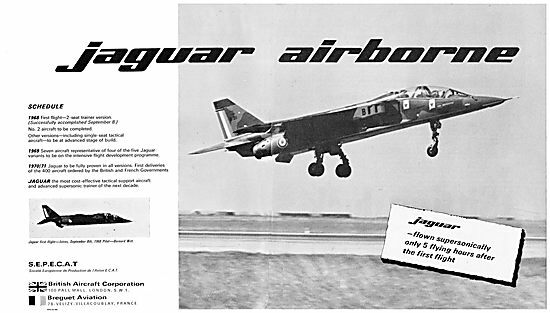 BAC - SEPECAT Jaguar. 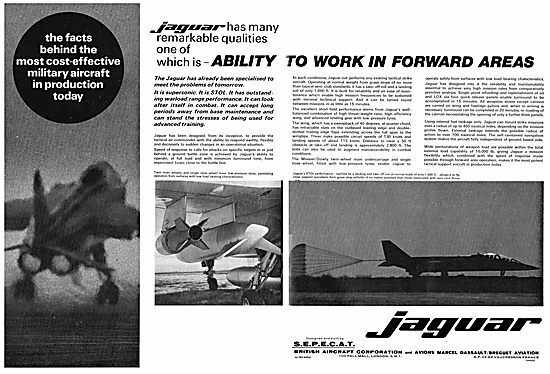 Ability To Work In Forward Areas. 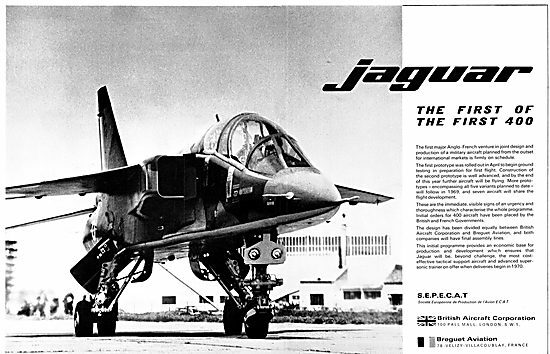 BAC - SEPECAT Jaguar. 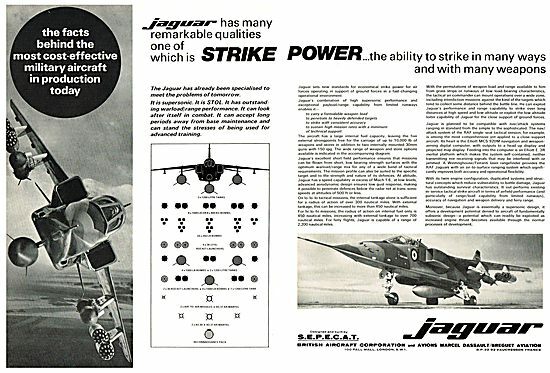 Strike Power.